After your amazing wedding, you’re going to have to go on an amazing honeymoon. 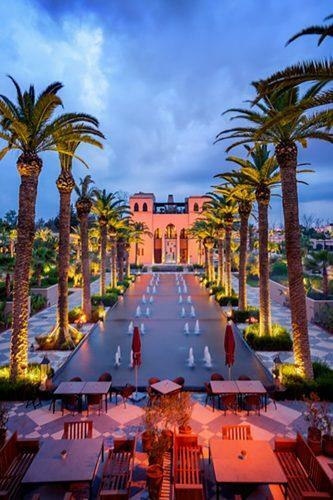 There are many amazing honeymoon destinations all around the world, from France to Morocco, and far beyond, meaning that you can spend the first days of your married life having a grand adventure in a faraway place. Your marriage deserves an outstanding celebration; the perfect honeymoon is essential. 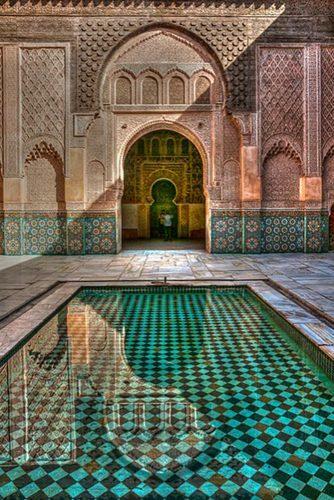 Marrakech is the place to have an amazing honeymoon if you’re looking for an exotic adventure. 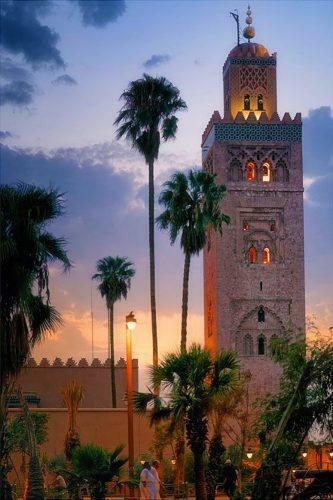 From classic hotels with ornate designs and excellent service to the wild and exotic nightlife, Marrakech is the place to be if your honeymoon needs a little of everything. While you’re there, visit Majorelle Gardens, a gorgeous blend of elegance and wilderness that is well maintained and conceived by none other than Yves Saint Laurent.